Microsoft Outlook 2010 is a powerful Information management application that can be used for e-mailing, but as well offers many other convenient tools. Microsoft Outlook 2010 is a powerful Information management application that can be used for e-mailing, but as well offers many other convenient tools. 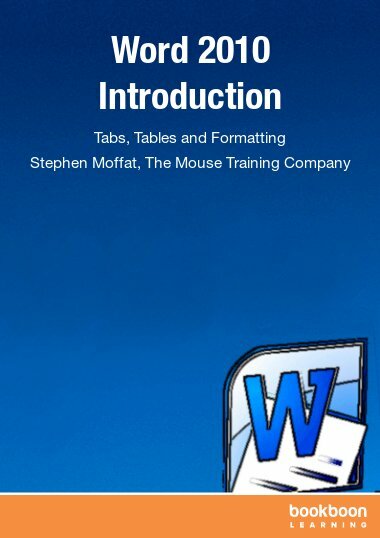 This ebook is the final part in a series of three ebooks. 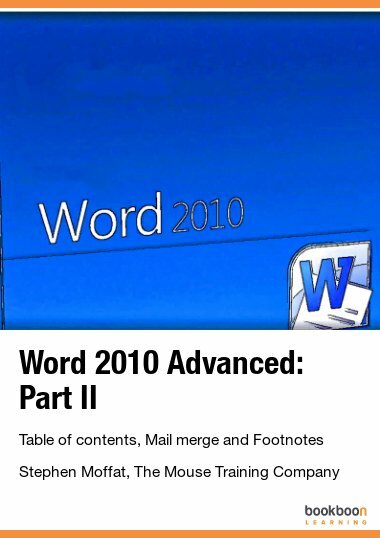 Part one is about folders and message options in Outlook 2010. 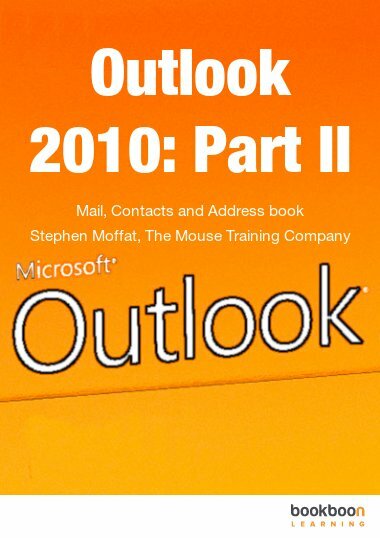 In part two you learned about Outlook 2010 contacts and address book. 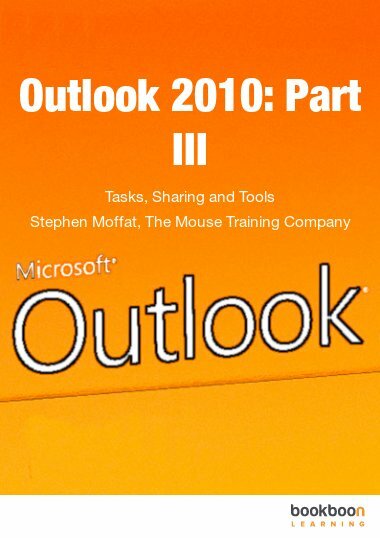 In this part you will learn about tasks, notes, sharing and different tools in Outlook 2010. 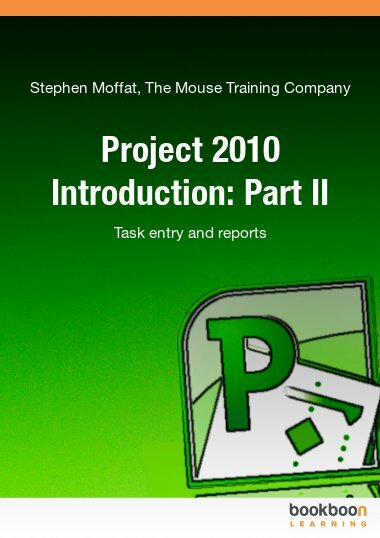 A task is an assigned piece of work that must be completed within a certain time, e.g. writing a proposal or reading a report. A task can occur once or be repeated as a recurring task. A recurring task can repeat at regular intervals or based on the dates the user marks the task to be completed. By the end of the tasks chapter, you can enter and repeat tasks in Outlook 2010. Furthermore you will be able to assign tasks to other users and track tasks. Notes are the electronic equivalent of paper sticky notes. Use notes to write down questions, ideas, reminders, and anything you would write on note paper. You can leave notes open on the screen while you work. This is especially convenient when you're using notes for storing bits of information you may need later, such as directions or text you want to reuse in other items or documents. 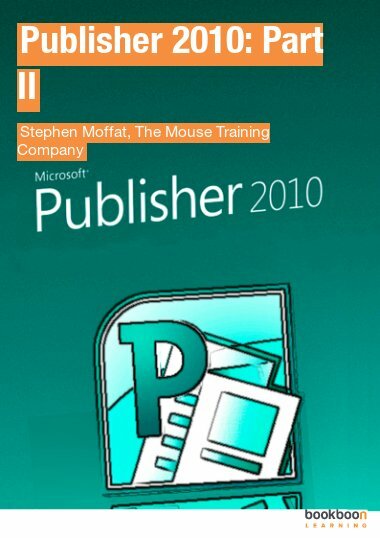 In this chapter you will learn how to create, edit and delete notes in Outlook 2010. You as well will learn how to change the view of notes, send notes to other users and save notes on your desktop. Just as you might have an assistant who helps you manage your incoming paper mail, Microsoft Outlook provides similar functionality by making it possible for you to give another person access to your Inbox and any other Outlook folder you want. The process of granting someone permission to open your folders, read and create items, and respond to requests for you is called assigning folder permissions. 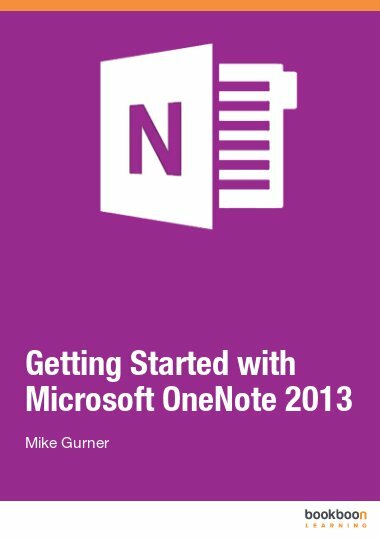 After reading the chapter ‘Sharing in Outlook 2010’, you will know how to delegate access, open other’s calendar and share your private folders.